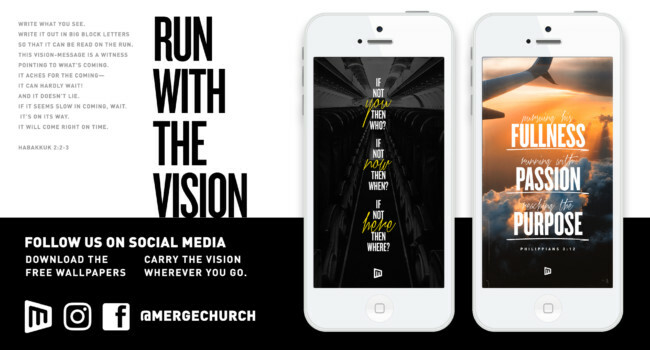 NEW TO THE MERGE CHURCH FAMILY? 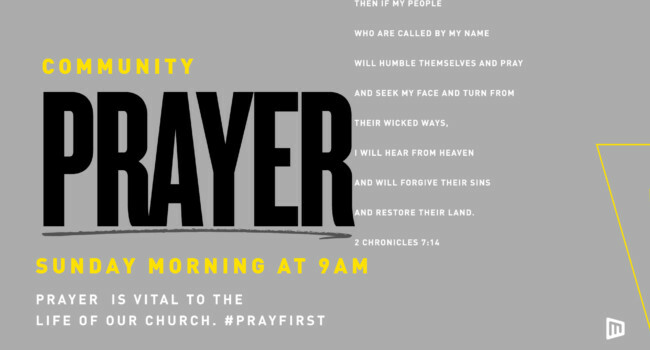 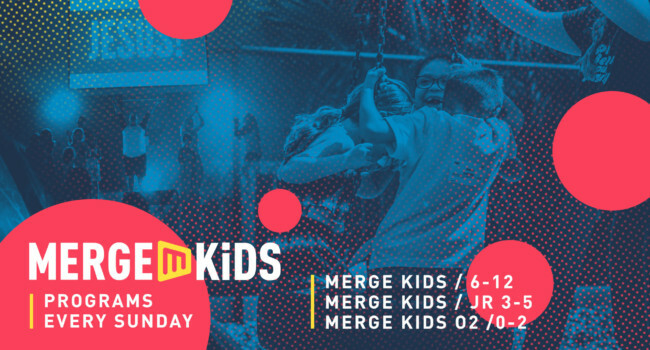 Our goal at Merge Church is to have a positive impact in Seminole County by creating a city-wide family center where all are welcome – a place where individuals and families can connect, grow and discover God’s plan for their lives. 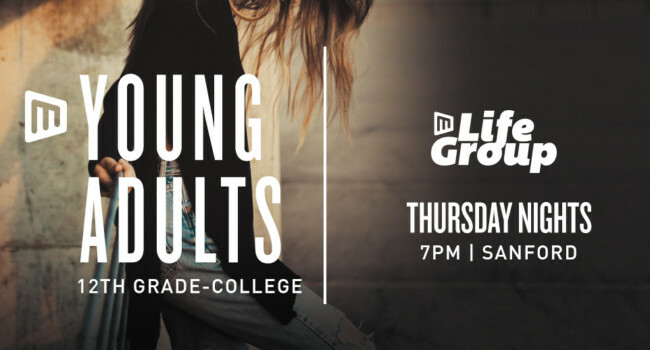 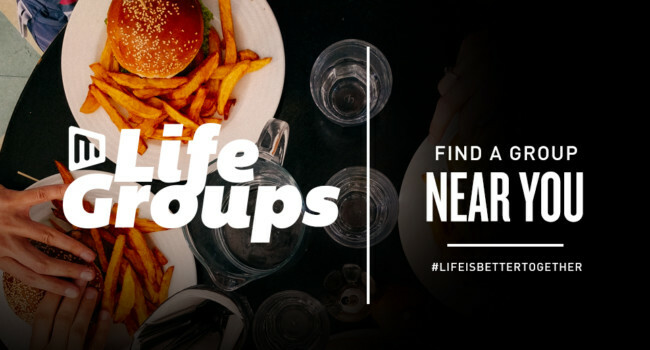 BE PART OF OUR MIDWEEK LIFEGROUPS! 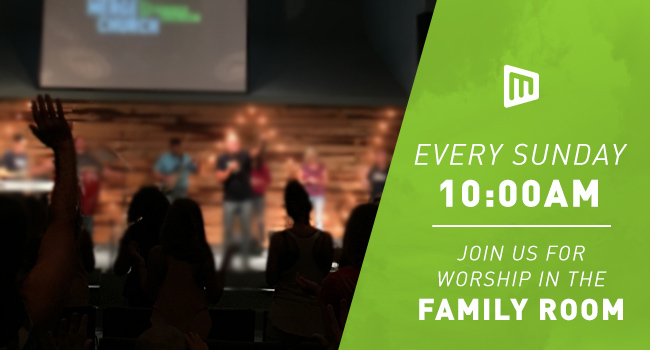 Whether you have been involved in a church before or this is your first time, Merge Church has something for you. 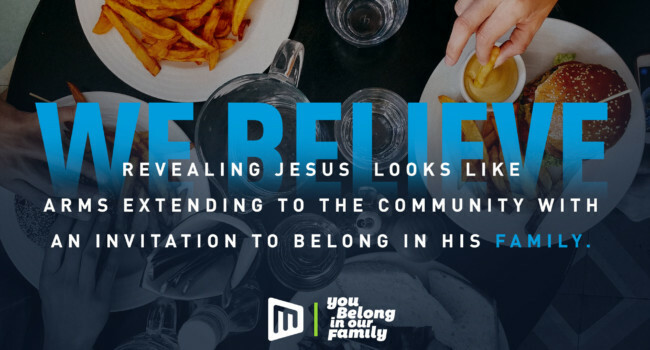 If you feel God is adding you to the Merge family, than check out one of our LifeGroups.